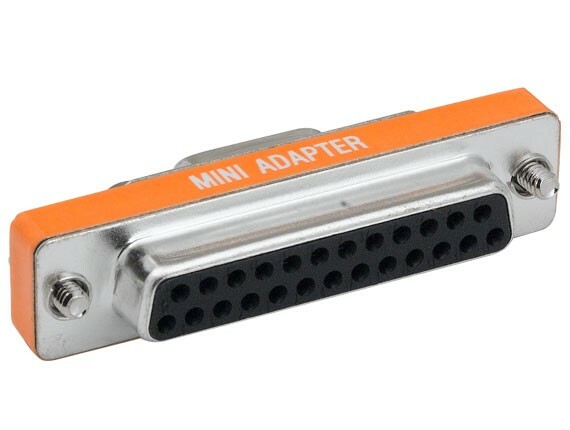 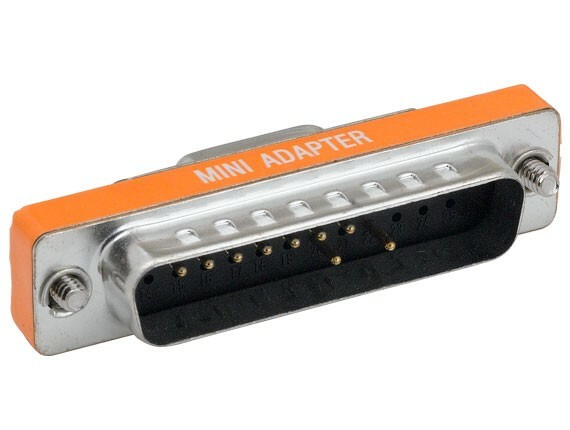 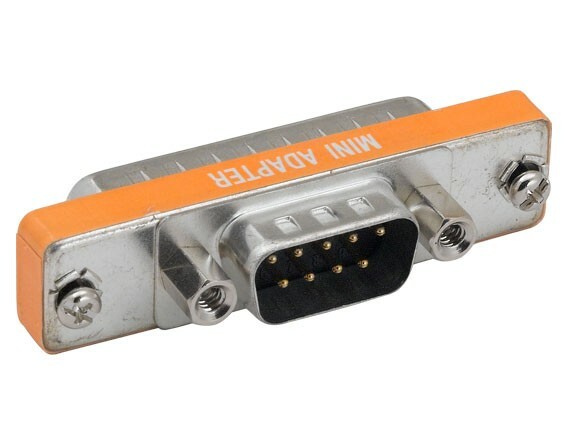 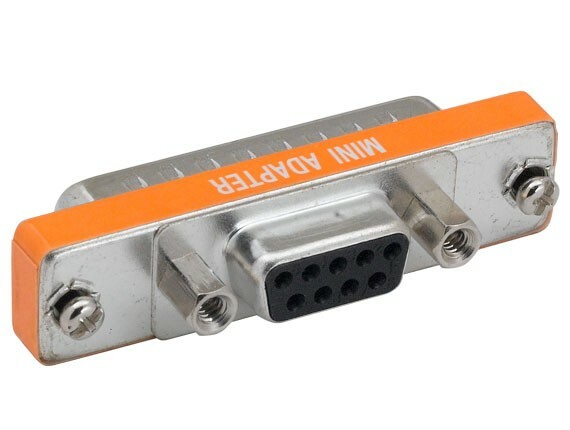 This slimline serial adapter is the perfect solution for accommodating signal transfer between a 9-pin serial port and a 25-pin serial port. Rugged over-molded aluminum adapter body with stainless steel jackscrews ensures a tight, reliable, grounded interface. 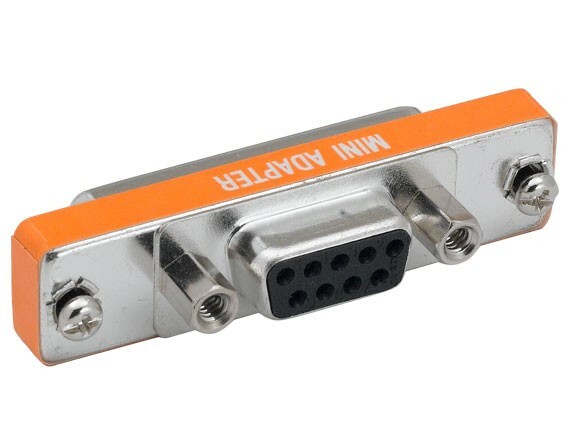 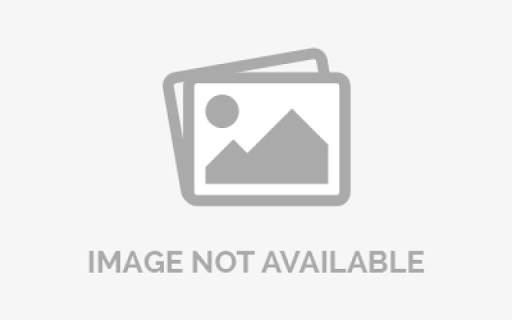 Ideal for all devices equipped with DB9 and DB25 serial ports such as PC's, laptops, external peripherals, and diagnostic equipment.